Have you ever felt short of wisdom to live your human life? I know I have. Whether in our personal life, marriage life, family life or professional life, we often sense a lack. 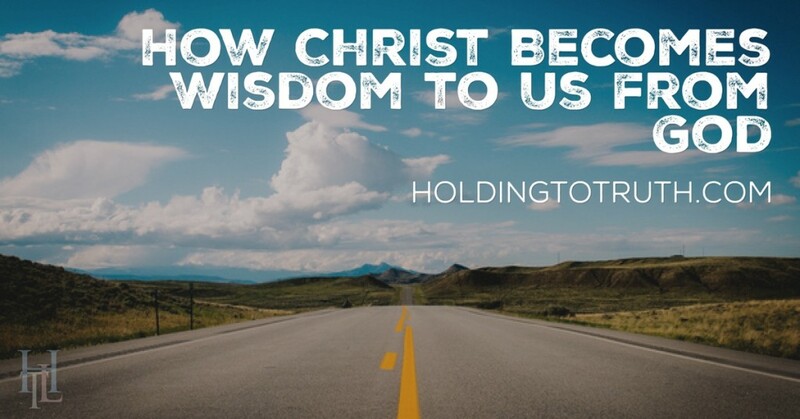 But as believers, the Bible brings us the good news that “Christ became wisdom to us from God.” But how can Christ become wisdom to us in our daily?